Eruption of raised, white or yellow itchy wheals surrounded by an area of red inflammation, often due to hypersensitivity to foods or drugs or to emotional factors, also known as hives and nettle rash. 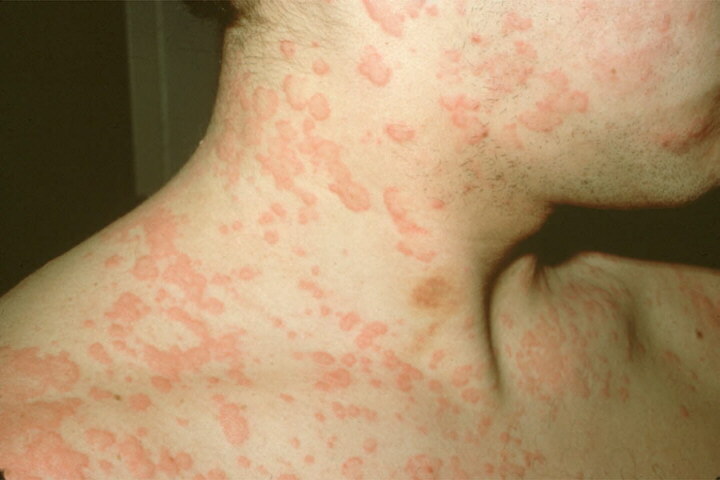 Symptoms and indications: A rash resembling nettle rash, with pale weals surrounded by inflamed red patch. It is often itchy and tends to come suddenly. It can appear anywhere on the body and usually lasts a few hours, however, as the old rash fades, new patches may appear, and the condition can go on for several days. Sometimes the lips, eyes and tongue swell and in rare cases there may be difficulty in breathing. Causes and risk factors: Is an allergic reaction, which can have a variety of causes. 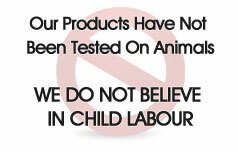 Foods such as chocolates, nuts, fish, eggs, strawberries and dairy products are common culprits. It may also be a reaction to certain drugs. Other causes include sunlight, insect bites and excessive sweating.